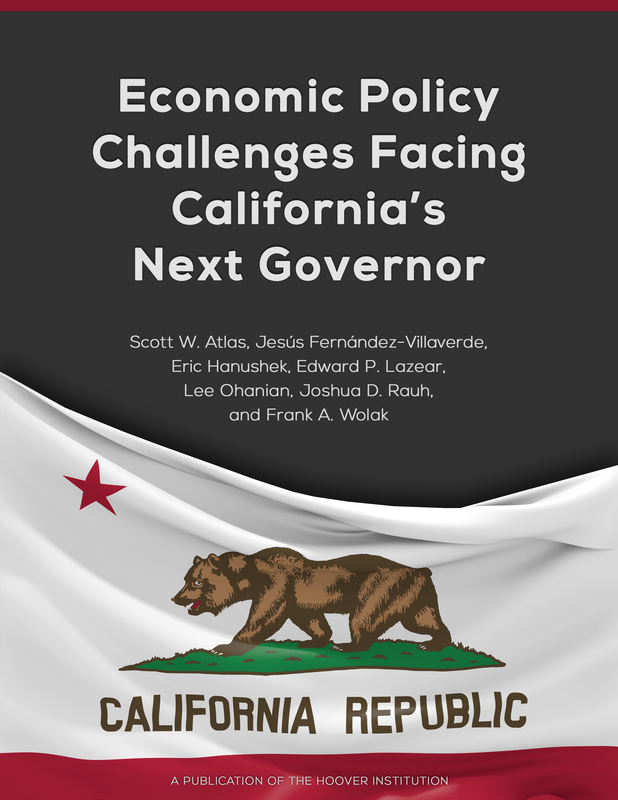 While California is an economic powerhouse, people living in the Golden State would enjoy brighter futures and hundreds of billions of dollars in cost savings if market-oriented policy reforms were adopted and regulations eased, suggests a new Hoover Institution report. However, despite these successes, the ‘California Dream’ is currently out of reach for many Californians, the researchers noted. For example, the promises of a job with a salary one could raise a family on, or a strong public education from elementary school through college, are increasingly more difficult to realize than ever. “High housing costs, high energy costs, underperforming public schools, unreliable water supplies, high and rising health care costs, inadequate state capital investments, and large unfunded pension liabilities are negatively impacting the lives of all Californians,” they wrote. They estimate that these reforms would save Californians hundreds of billions of dollars and would generate trillions of dollars of future economic growth. This would amount to $330 billion in health care savings over ten years, an additional $16.6 trillion in future economic growth into the indefinite future from education reform, and $800 billion per year in growth per year from housing regulation reform. California ranks 49th in the country in housing affordability, and 49th in new home construction. Only about 30 percent of households can afford the median-priced home, while 25 percent of the country’s homeless are in California. Over half of California renters pay rents that are considered to be unaffordable relative to their income. Nearly 40 percent of Californians live at or near poverty levels, and nearly one third of the country’s welfare recipients live in California. California has the country’s 6th highest tax burden and ranks 40th in inflation-adjusted, after-tax income. California public K–12 schools rank 41st in the country, despite substantially higher spending on schools. California’s public infrastructure receives a grade of D+ by the American Society of Civil Engineers, reflecting insufficient government capital investments. California has unreliable water supplies that severely impact the quality of life during drought periods, raise business costs, and introduce uncertainty in business planning. Average California residential electricity prices are among the highest in the country and are roughly twice as high as those in Texas. California’s nearly 14 million Medical recipients would represent the nation’s 5th largest state. “Significant economic policy reforms are required to improve these outcomes,” the report stated. The problem is that California needs to adopt policy reforms based on standard, market-based economic principles, according to the research findings. Such policies, while they would depart substantially from current California policies, would be the most effective strategies for rejuvenating the Golden State, the scholars wrote. On the other hand, the state will find itself in worse economic shape if it and its various communities continue to seek single-payer health care, expand rent control as a way to address housing costs, fail to address teacher effectiveness in K–12 education, prevent market-oriented water policies, ignore unfunded pension liabilities, and avoid expanding its wholesale electricity market. Health Care Reform: California households would save roughly $330 billion over the next ten years with policy reforms that increase access to high deductible, low premium health plans, significantly expand health savings accounts, increase the scope of activities performed by physician assistants and nurse practitioners, and limit medical expense tax deductions, among other reforms described in this paper. These reforms will lead to more cost-conscious consumers and providers, will not compromise the quality of care, and will also expand the supply of health care. Single-payer health care, which has been proposed in California, will likely lead to much worse outcomes on almost all quality dimensions. Housing Policy Reform: The California economy would ultimately grow by an additional $800 billion annually if the severity of land-use regulations and restrictions were reduced to the levels prevailing in 2000. This includes regulatory reform that substantially limits the ability to bring lawsuits that delay or prevent development and zoning reforms that limit the ability of local interest groups and politicians to prevent development. Proposition 10, which would allow local governments to expand rent control, would likely make the housing crisis much worse by reducing the current supply of rental housing and by reducing construction of future rental housing. K–12 Education Reform: California would accumulate an additional $16.6 trillion of economic growth into the indefinite future with permanent reforms focused on teacher effectiveness and learning outcomes, including lengthening the probationary period before teachers receive tenure, requiring a higher level of student learning effectiveness for awarding teacher tenure, basing teacher layoff policies on teaching effectiveness rather than on seniority, expanding charter schools to stimulate competition among schools, directing resources towards the best performing schools, and closing chronically poorly performing schools. Water Policy Reform: A well-functioning water market would completely eliminate water rationing and water shortages, even in drought years, by allowing the price of water to respond to changes in water supply and demand. Agricultural users with water rights should be able to legally sell their water and state and local government agencies should pay the market price of water, including for water used for environmental purposes. Valuing water at its true market price will substantially reduce inefficient water use and waste. Pension Reform: California has about $760 billion in unfunded pension liabilities—roughly $60,000 of unfunded obligations per California household— when valued using standard financial principles. 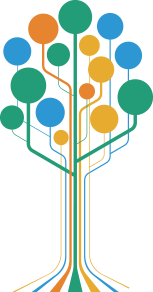 Resolving this unsustainable debt requires transitioning state and local government employees from defined benefit pension plans to a defined contribution, 401(k)-type plan. The Federal Thrift Savings Plan, which is used by federal government employees, is an excellent model for a defined contribution program for California government workers. In the absence of such reforms, California tax rates would need to rise to levels that would severely damage the California economy. Electricity Policy Reform: California electricity prices would fall substantially if policies expanded California’s wholesale electricity market to permit energy transactions with more states, retained efficient, natural gas-powered plants, and reformed the pricing of network services to reduce the large difference between wholesale and retail electricity prices. Reducing this retail-wholesale price differential would lead to much more efficient production of solar energy through solar farms, rather than residential solar generation, and would also lead to more purchases of electric cars.